According to Italian farmers’ association Coldiretti, the American soybean crisis is one of the reasons why the recent agreement between the US and China was reached after a trade war that disrupted production, trade and prices all over the world. The agreement recently reached in Buenos Aires by Donald Trump and Xi Jinping commits indeed China to immediately buy US agricultural products. 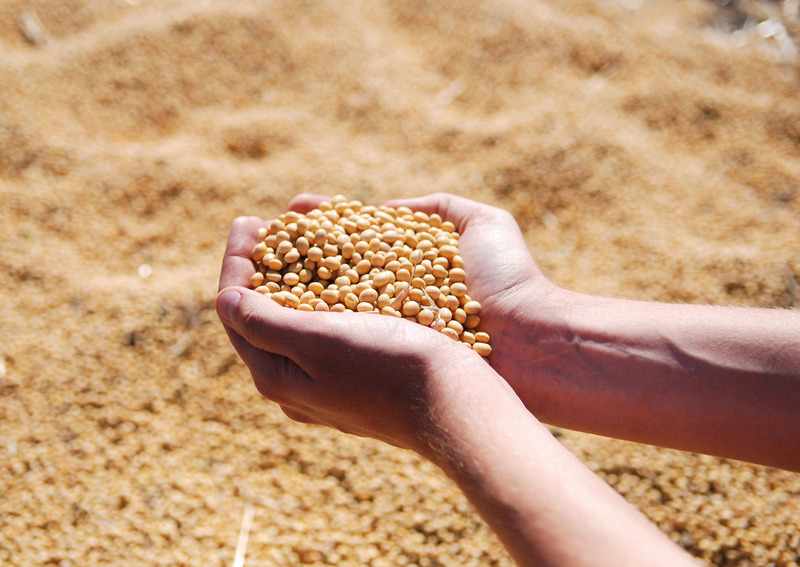 Soybean is one of the most cultivated agricultural products in the world, widely used for the feeding of farm animals. The United States is competing with Brazil and Argentina for the global record in crops, followed by Argentina. The three countries together provide 80% of world crops. China is the largest consumer of soy, and it is forced to import it for feeding livestock. The latter is in strong expansion given the global consumption of meat. The trade war caused the accumulation of unsold soybeans in the Midwest grain silos, and the collapse in quotations that brought US farmers to their knees despite the search for new buyers. The EU, for example, increased US soybean imports by 133% from July to September 2018 up to 1.47 million tonnes. This was the result of a trade truce established between European Commission President Jean-Claude Juncker and US President Donald Trump. 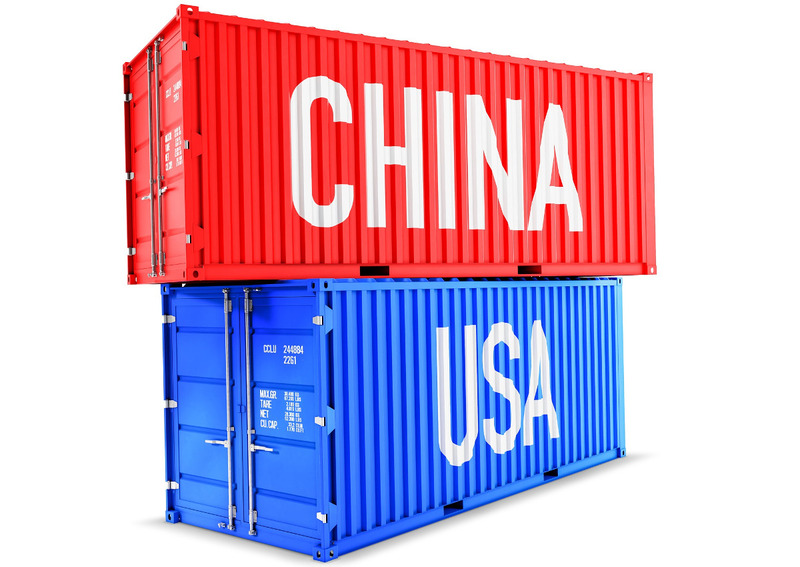 The recent agreement between USA and China could change again the world demand for soybeans, on which there is much uncertainty. This is also demonstrated by the great volatility of the Chicago Board of Trade, the reference point for the market of agricultural products. All this directly concerns Italy, which is the leading European producer of soybean with about 50% of total production.